Are you struggling to stay busy in your private practice? Do you ever wonder what happened to your clients? In this post, I will help with problems that could occur during and after the initial contact. Welcome to another informative episode of the Mastering Counseling podcast! 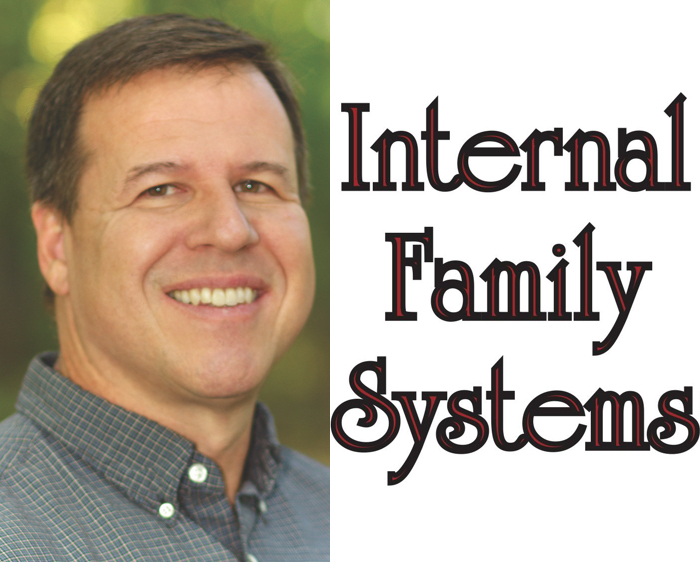 This week we’re talking about the Internal Family Systems Model (IFS), which is an integrative approach to individual psychotherapy. Joining Megan to explore this model is Jon Schwartz, who is acting executive director of The Center for Self Leadership or CSL. The Center for Self Leadership is “dedicated to the healing transformation of lives and cultures and serves as a critical link between therapeutic professionals and the wider community” through training and certification in IFS, and more. Jon also happens to be the brother of IFS founder Dr. Richard Schwartz! Jon completed his undergraduate education at Macalester College with a BA in Psychology and his graduate training at the College of Idaho with an MA in Education, Psychology, and Public Administration. Throughout his career, he served as executive director for several different organizations in the mental health field before landing at the Center for Self Leadership in 2008. Listen in as Jon helps break down the IFS model for Megan and our Mastering Counseling listeners! Building anything online these days (be it a private practice web site, a mental health platform, or something else) isn’t easy. Fortunately with the right advice, breaking through all the noise and finding success is still very possible. That’s where our guest this week comes in! Megan was joined by Dr. Sheri Jacobson, who is the Clinical Director of Harley Therapy, a thriving psychotherapy and counseling establishment which also offers online mental health resources. 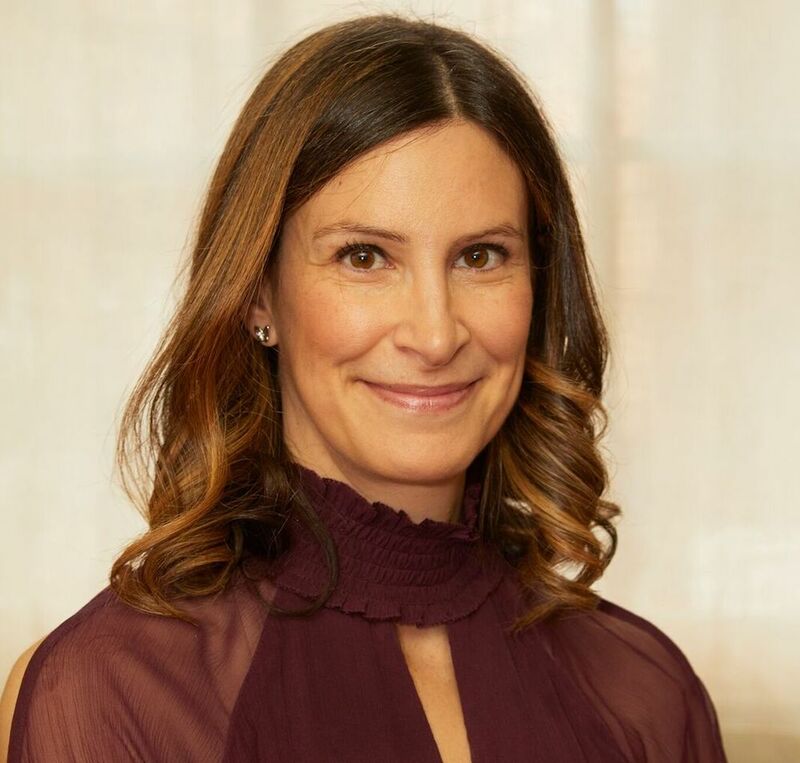 Dr. Jacobson began her therapy training in 1997 and has covered multiple perspectives, concluding with her final degree in cognitive behavioral therapy at the Institute of Psychiatry in London. She also has degrees in Philosophy, Politics and Economics (from Oxford University), Social Anthropology (from University College London), and a PhD in Counseling and Psychotherapy (from Regent’s College, London). She is now a retired senior therapist with the British Association for Counseling and Psychotherapy (accredited for 16 years). During that time she worked for MIND, MENCAP, a women’s centre, an alcohol advice centre, the NHS, and with private clients. Couples Therapy presents clinicians with unique challenges. Overcoming these challenges is the focus of this episode of the Mastering Counseling Podcast! Megan was joined by Dr. Marni Feuerman. 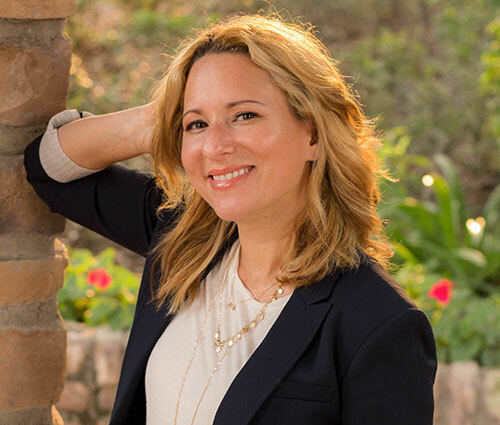 Dr. Feuerman is a doctor of clinical psychology, LCSW, and LMFT who runs her own private practice in Boca Raton, Florida in addition to offering clinical supervision, freelance writing, and media consultation services. 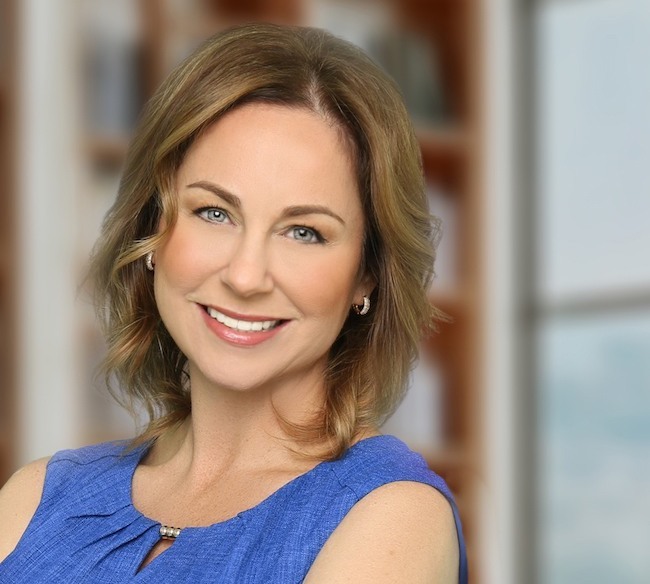 Dr. Feuerman completed her undergraduate education at the University of Florida and her graduate training at Barry University and California Southern University. Her particular area of expertise is working with couples, though she also sees individuals who are seeking counseling for a wide range of relationship-based issues. In addition to running her own blog, The Talking Solution, she is also a regular contributor for About.com, The Huffington Post, The Gottman Institute, YourTango.com, and many other print and web-based media outlets. Working with insurance can present quite a challenge to any therapist. Our guest this week is Danielle Kepler, LCPC, who runs DK Therapy which is located in downtown Chicago. Danielle also offers consultation services to other clinicians hoping to open their own insurance-based practice through her business, Be Your Own Biller LLC. With her vast amount of experience in the field, Danielle was able to share great information with Megan on dealing with insurance and billing, as well as running a private practice. 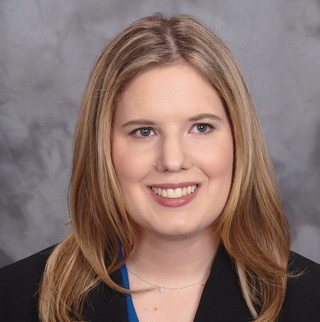 Danielle completed her undergraduate degree at Millersville University of Pennsylvania and her graduate training at the Chicago School of Professional Psychology. She is also trained in both Gottman Method Couples Therapy and Emotionally-Focused Couples Therapy and offers workshops for couples throughout Chicagoland. What do you do if, as a therapist, you’re called to testify in court? On this episode of the Mastering Counseling podcast, we explore just that. Our expert guest joining Megan is Nicol Stolar-Peterson. Nicol is a licensed clinical social worker in the state of California. She also owns and operates Therapist Court Prep, which focuses on helping therapists all over the country interface effectively with the court system. 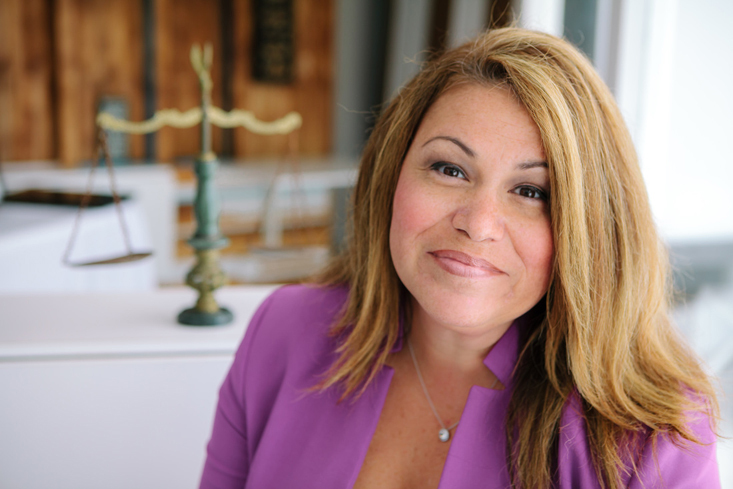 Throughout her career, Nicol has worn many hats, including therapist, child custody evaluator, former Child Protective Services investigator and forensic interviewer, consultant, coach, and expert witness. She has also been featured on the popular podcast Selling the Couch and offered expert insight for CNN. If you’re wondering why you don’t have more clients, this series of posts is for you. Get ready for another episode of the Mastering Counseling podcast! Practicing psychotherapy is a rewarding career choice, but it doesn’t come without its fair share of challenges. Navigating those challenges, and maintaining success for a lengthy amount of time is something all therapists strive for. We’re fortunate to have a guest this week, Dr. Gerald Stein, who has lived it. 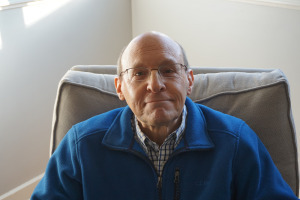 Dr. Gerald Stein worked as a licensed clinical psychologist in Chicagoland for nearly 30 years in various treatment and consultation settings across the mental health field before retiring from private practice in 2011. He chatted with Megan about his thoughts and insight for having a long career in the field, and about psychotherapy in general. In this post, I finish comparing my answers from 7 years ago with my current answers. I also have to be careful not to enter therapy mode with my friends, or even people I have just met. I’ve caught myself several times doing this out of habit. It can be hard to separate the professional self from the personal self, but we must. Otherwise our friendships will take on that therapy-like one-way thing, and that won’t be good for us. In fact, I found that once I started doing counseling the needs in my personal relationships shifted. I found that I was in much more need of someone who would listen; I was much more sensitive and apt to feel slighted when friends failed to do this. And they did. Kind of often. As a result, I’ve had to carefully consider who to keep in my life. So, the work has changed the dynamics of my personal relationships. I’ve realized I cannot completely separate my persona as therapist from my persona as friend. Although I’m careful not to do therapy with friends, I do sometimes offer advice and suggestions. I think there is more grey area here than I used to. On the best days, counseling is like sitting down for tea with your best friend, only you can’t talk about yourself. On the worst days, it’s like facing the bully in the school yard, only you can’t speak up for yourself. At least not in the way you really want to. In a sense, becoming a counselor means giving up part of the human side of you – the side of you that has needs and wants to relate to other humans on a personal level. We can’t get our personal needs met while we are in relationship with our clients. Know that, be prepared, and get ready for the most fulfilling career you could ever hope for. After several more years of experience under my belt, I get satisfaction from almost all of my clients. One reason is that I have gotten much better at dealing with “the bully in the school yard.” I have learned to look for the hurt underneath the anger, and I can usually find it. I’ve also learned to be more proactive and stricter about establishing and maintaining a respectful atmosphere in the office; I simply do not allow clients to yell or speak disrespectfully to either their partners or myself. If I were to sum it up, in general I see more shades of grey. The more I learn and experience, the less I can make definitive statements about counseling.